Bristol comes righteously correct this week with two cuts from Royal T, backed with remixes from Mensah 'n Superisk, and Asa 'n Khan. That city's longserving Grime lynchpin, DJ Blazey, is behind Boogaloo City Records, which was launched with the intention of returning Grime instrumentals to the dancefloor. With 'Damn It'!' 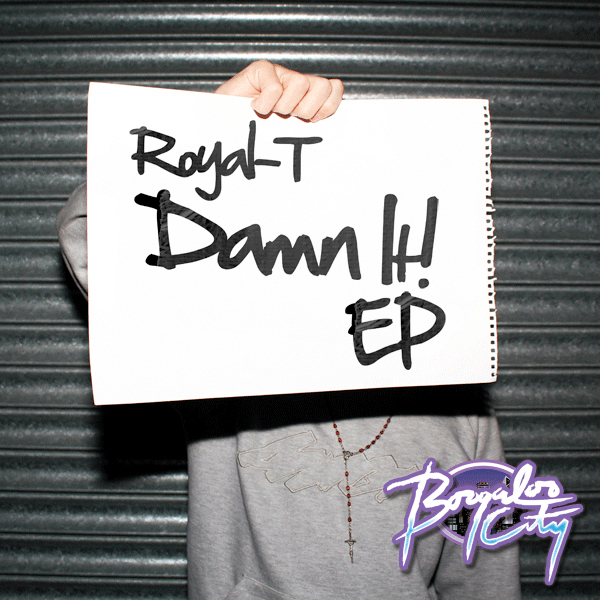 Royal T goes on a harder, breakbeat driven Grime sound with some traces of ravier dubstep, whereas 'Side Effect' is poised between lushed-out Purple wow sounds and dextrous drum programming. The Mensah 'n Superisk remix meanwhile gives 'Damn It!' a nitro boost of bassline reinforcement, while the up and coming Asa 'n Khan duo turn 'Side Effect' into a lethal, Terror Danjah-styled Grime dreadnaught. Absolute wickedness.